The primary goal of “When I Stutter” is to help bring greater understanding and empathy to a group of people that contend with an often misunderstood communication disorder. Over the course of 4.5 years, 19 people shared stories about how stuttering has impacted their lives. These stories run the gamut of human emotions… Some stories are dark, some are funny and others are triumphant! 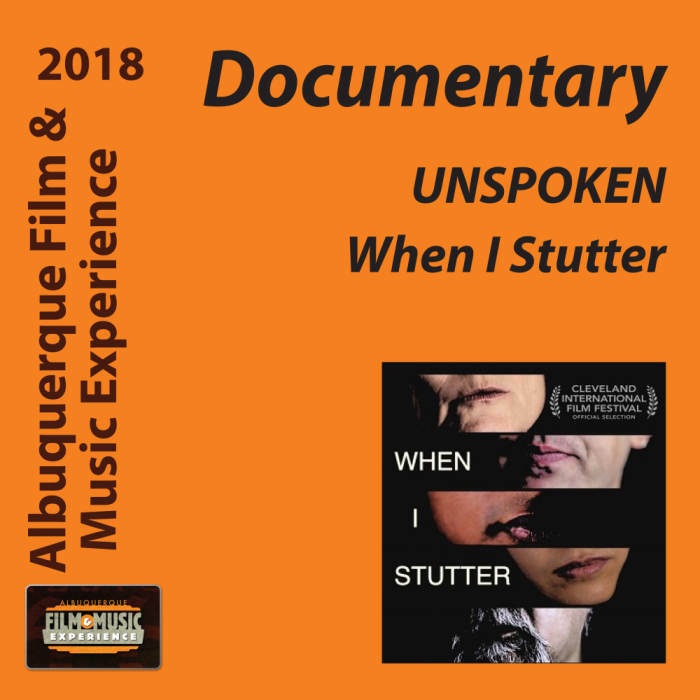 Interspersed throughout the documentary, are “educational vignettes” that help elucidate some of the mysteries and questions that surround stuttering. In addition to interviews and vignettes, a young man is followed on his journey through stuttering therapy. The relationship that he forms with the speech pathologist and the progress that he makes is truly heartwarming. 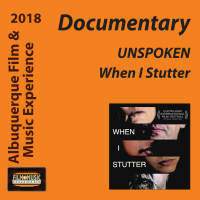 “When I Stutter” is a documentary that reveals the humanity that can be found when we explore an often mysterious malady.